Do you know that there are more than 152 million blogs on the internet today? This means that in 2019, it will be harder to get people’s attention mainly due to the fierce competition. Readers have high expectations when they visit your blog. They want something that is visually appealing with engaging content and well organized. If they don’t get this type of experience, they won’t stay or come back. Another must for bloggers is to have their content optimized to drive traffic to their site and make social sharing easier. Luckily for bloggers, improving on these areas are easier thanks to plugins. Blogging is not only creative; it is also technical because you need to drive relevant traffic. YoastSEO makes sure that your content is SEO optimized and structured in a way that benefits your website. It helps to identify relevant keywords, make sure you have the right density and ensure readability. Getting your content out there for the right eyes is very important when you’re running a blog. Your blog should also be easy to find for interested readers. AddThis ads social share buttons to your blog to make it easier for readers who love your content to share on social media. It also has an option to add a “Follow Me” button to posts so that you can promote your other pages as a blogger. Did you know that the best websites like BuzzFeed test at least 50 titles for their headlines to see which one drives the most traffic and engagement? While 50 titles is a bit of overkill for most blogs, you can also experiment with titles using Title Experiments. This plugin sits within your post-editing interface so you can add A/B test multiple headlines per post. You can then check the data to see which ones perform best to determine your best titles. 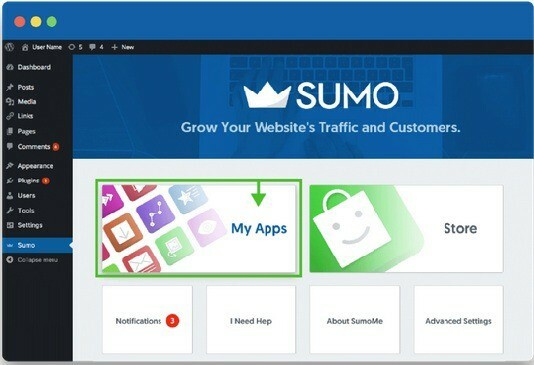 SumoMe is actually a collection of marketing and content tools in 1 plugin so you can pick which ones to install. In the SumoMe dashboard you have options like list builder which collects emails from readers, a “welcome mat” for first timers that opens up to offer them something in exchange for their email, image sharing button to promote posts and a text highlighter that allows readers to highlight and share that part of your content. All these tools can help you drive traffic and improve engagement for your blog. Click To Tweet is by Coshedule and is a tool that helps you get interested readers to quote you and share your link on Twitter with just one click. It puts a box in your post with a quote and CTA for readers to share on the social networking site. This is an easy way to inspire social sharing through readers and drive traffic through your post. Instead of suggesting related posts on the sidebar or at the bottom of the page, upPrev creates a strategically timed pop-up with CTA at the bottom and side of the post with a recommendation on what to read next. The suggestions are personalized so readers are more likely to click on the suggestions. upPrev eliminates distracting sidebar and footer recommendations so your post page looks cleaner. Adding images and other media to your post will make them more engaging and get you more views. 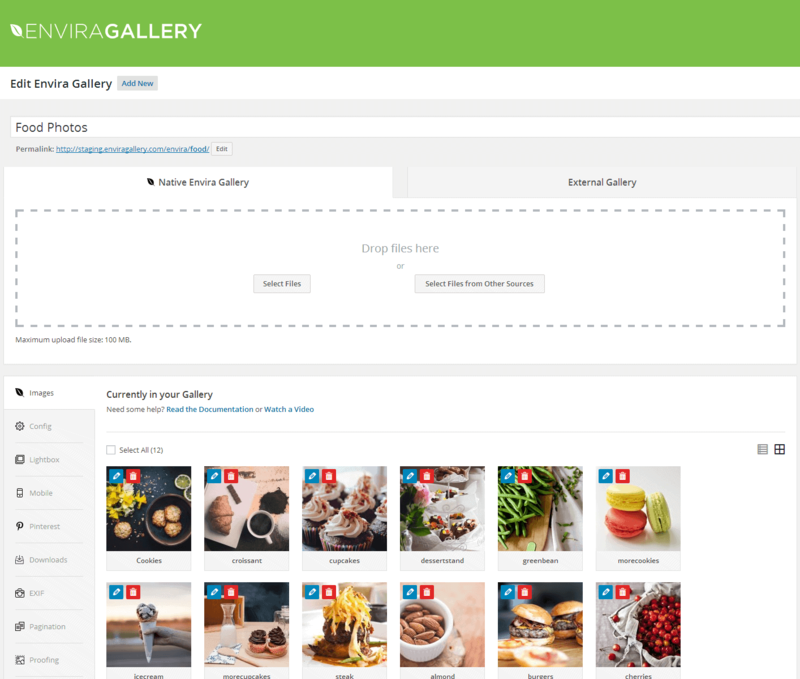 Elvira Gallery helps you to break up text with images and allows you to add responsive image and video galleries to your posts and pages. Best of all, it is lightweight so it won’t kill your loading speed. Thanks to stiffer competition, loading time is crucial for many blogs. According to studies, majority of traffic will bounce if a page does not load fast enough. Lazy Load helps you avoid this by putting off loading images so that your page loads faster. This helps to make content come up quicker and images come up when they need to helping you save a few precious seconds. It’s an easy way to help speed up loading time without other heavy plugins. Adding a few elements to your blog will help it standout against the competition. 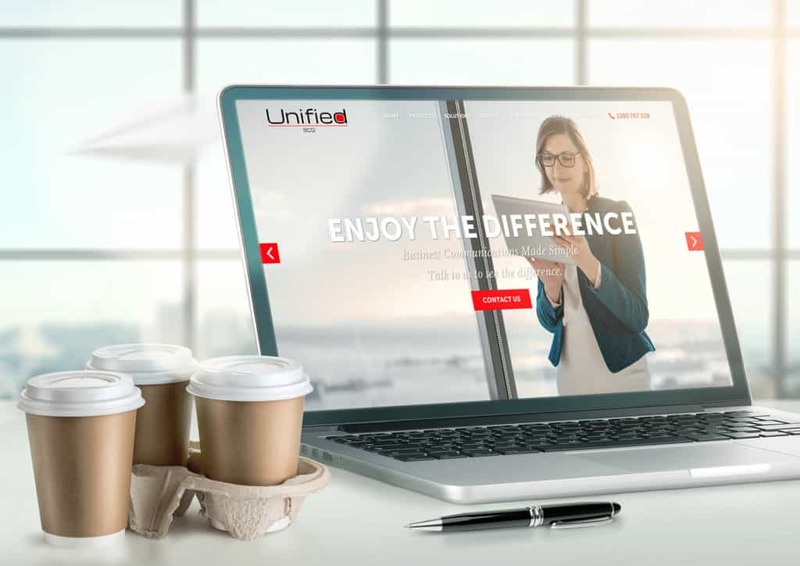 It can also make your website more visually appealing and engaging to help improve traffic and keep readers coming back for more. Try these plugins now to help improve your blog.